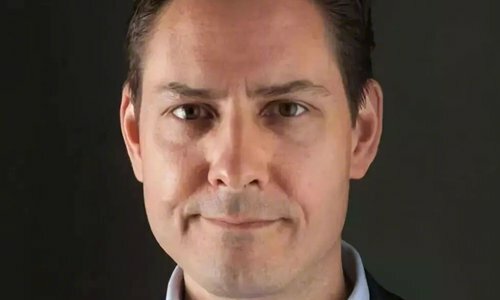 Canada will continue to work with Chinese authorities and their allies around the world to reinforce the importance of judicial independence and the rule of law, a report by the Globe and Mail quoted Trudeau as saying. Hua said that Kovrig is not an active diplomat. He visited China with a regular passport and a business visa. He was taken under compulsory measures on suspicion of endangering China's national security. Therefore, according to the Vienna Convention on Diplomatic Relations and international laws, he doesn't enjoy diplomatic immunity. "On the claim that countries need to respect judicial independence, I think Canada needs to take real actions and to prove it has judicial independence," Hua said. Foreign Ministry spokesperson Lu Kang said during a briefing in December that the International Crisis Group that Kovrig worked for was not legally registered. Thus, its employees' activities in the mainland violate Chinese law on overseas NGO management, according to Lu. Kovrig was investigated by the Beijing Municipal Bureau of State Security on December 10 under suspicion of endangering national security, The Beijing News reported.